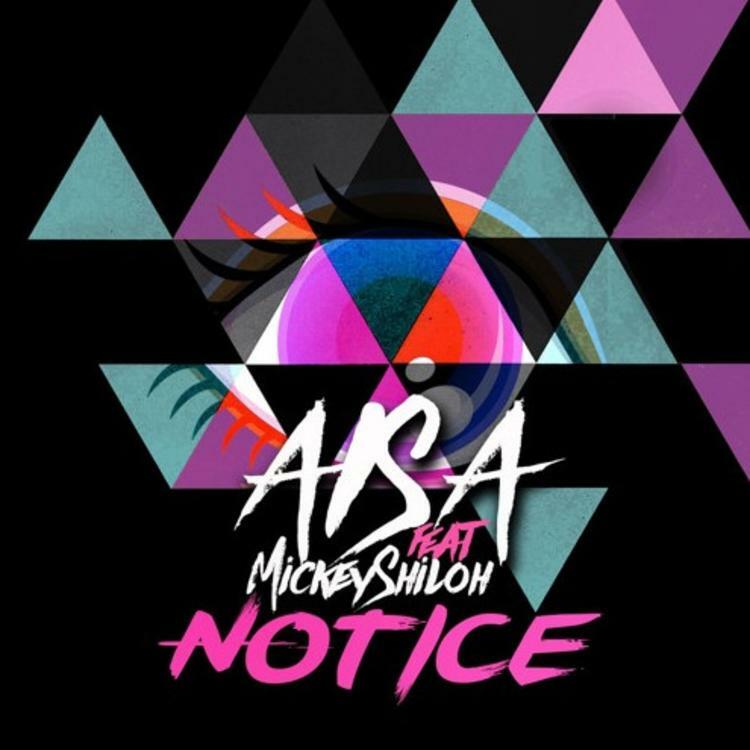 Aisa shares "Notice" with Mickey Shiloh. RnBass is still going strong, and while much of it edges further into EDM territory, there's still a lot of great music still operating at the center of the infectious sound. The new record from Aisa, which has been doing numbers on the RnBass SoundCloud page (which has been known to break these type of records), has the glossy, synthesized sound fans come to from the sub-genre. Aisa is a capable singer, bringing just the right amount of energy and melody to ride the infectious groove, before handing things off to Mickey Shiloh, who's half-sung, half-rapped verse serves as a great bridge. Think this could be a hit? Let us know in the comments below.